Description: Parking simulation game. Park a car in the designated parking spot to perfection. Avoid hitting other parked cars. Firefox. 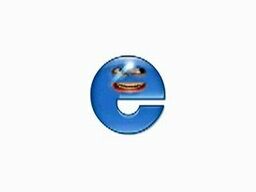 Makes all other browsers look sorta retarded.